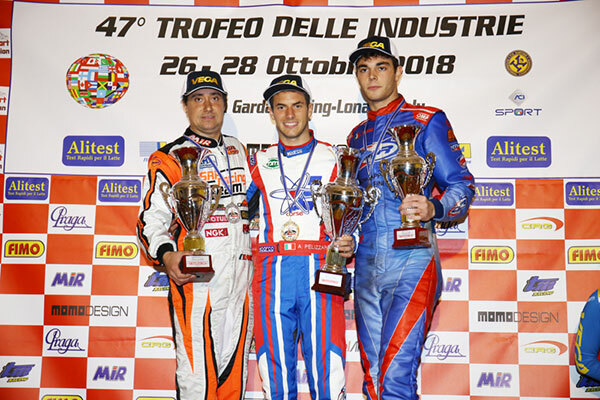 Australian junior James Wharton had another strong showing in Europe, finishing 4th in OK-Junior at Lonato’s 47th Industry Trophy meeting a week ago. James qualified 2nd in the 51-kart field then finished 6th and 1st in his two heats to be ranked fourth overall. Fifth in the pre-final preceded 4th in the 18-lap final. 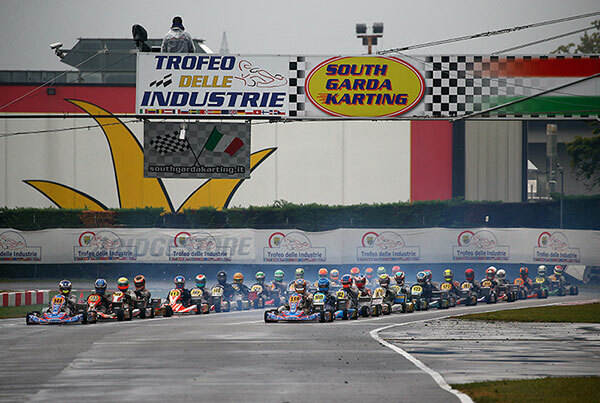 A good event characterized the 47th edition of the Trofeo delle Industrie, race that had the four categories KZ2, OK-Junior, 60 Mini and Iame X30 Senior on track. 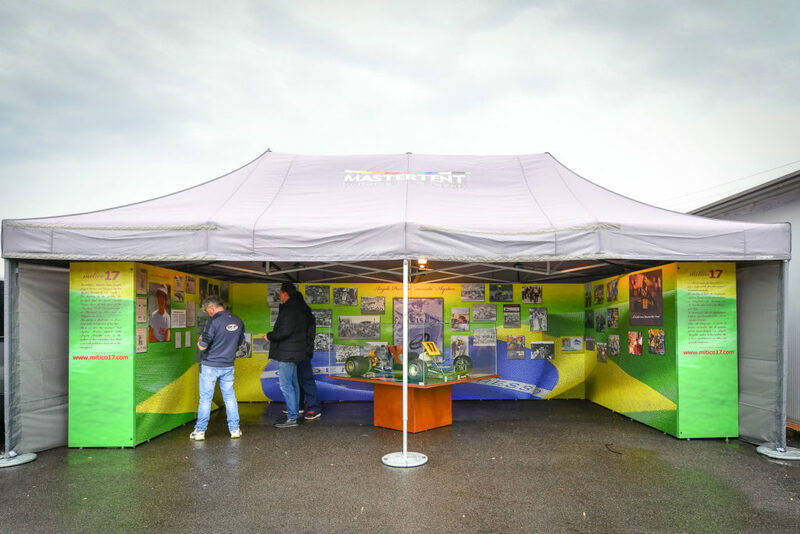 The event has been quite successful due to the presence of 231 of the 240 entered drivers from 37 Countries. 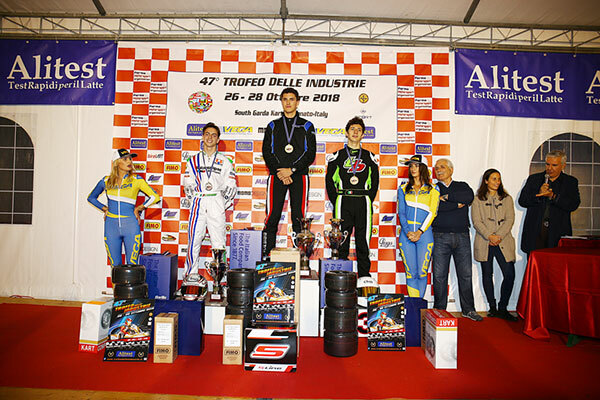 The overall classification of the Trofeo delle Industrie – Memorial Carlo Fabi was won by Kiril Smal, OK-Junior, due to his full haul of results in qualifying, heats, Prefinal and Final. KZ2. 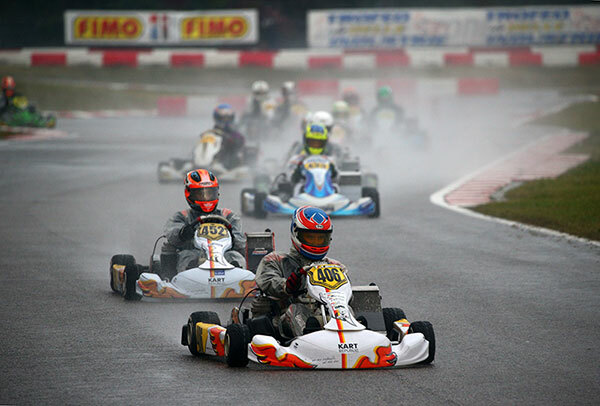 Category KZ2, that is always very spectacular, has been very exciting due also to the rain. The Final was dominated by Alessandro Pelizzari (Energy-TM-Vega), who has always been among the quickest for the whole weekend. 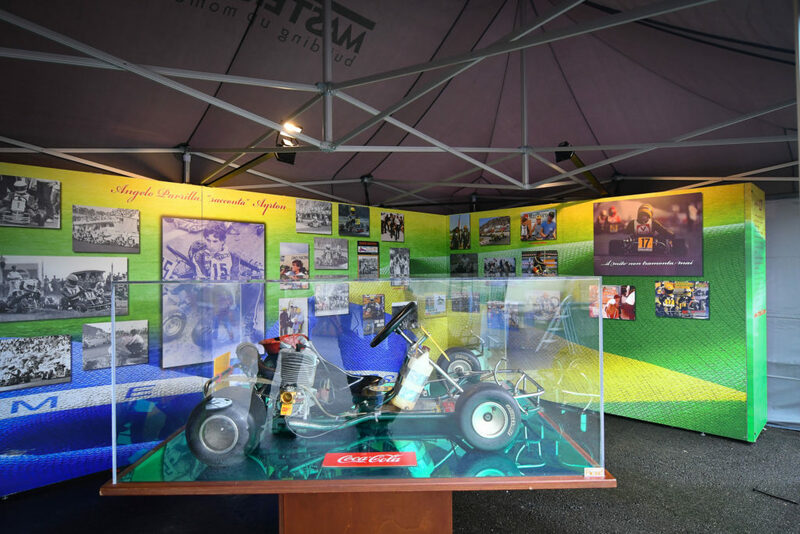 He took an early lead after the retirement of his closest rival and teammate from Sweden Emil Skaras. 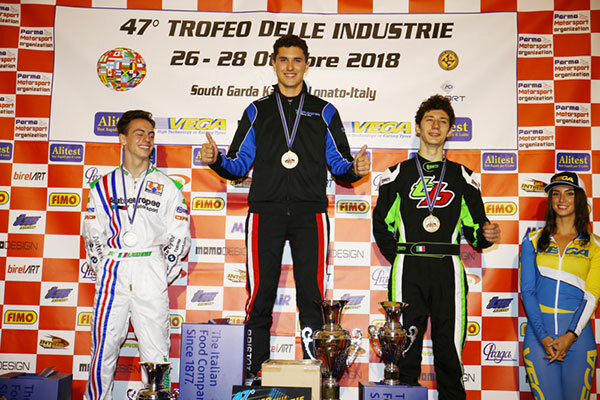 The second place went to Fabian Federer, at the debut on Maranello-TM-Vega, who managed to get past Lorenzo Giannoni (CKR-TM-Vega), who was second at the flag but was handed a 10s time penalty for jumping the start. 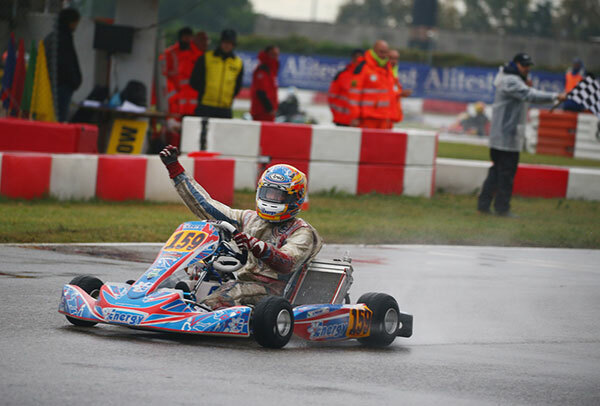 The fourth place went to the Swede Benjamin Tornqvist (CRG-TM-Vega), who led Giuseppe Fusco (Formula K-TM-Vega). 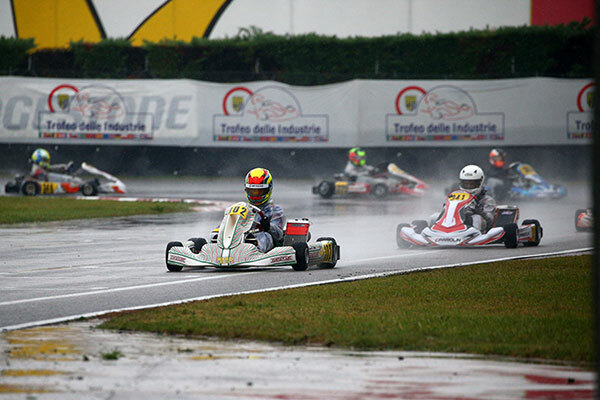 European Champion Adrien Renauldin (Sodikart-TM-Vega) was 14th, while the winner of the past two editions on BirelArt Riccardo Longhi had to settle for P16 after recovering 12 places. 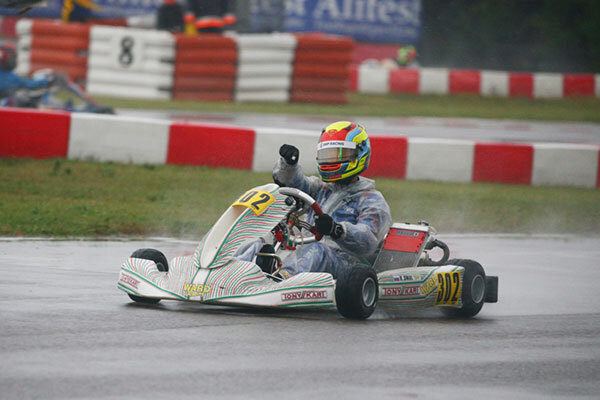 The DKM KZ2 Cup Champion Emilien Denner (Kalì-Kart-TM-Vega) was 24th. 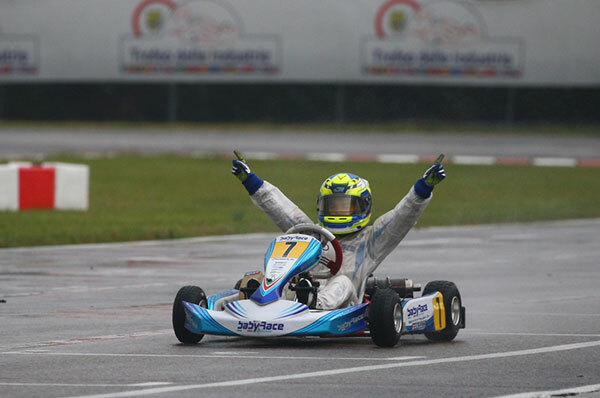 The German Alexander Schmitz (Tony Kart-Vortex-Vega) stopped early after setting the pole position time. OK-JUNIOR. 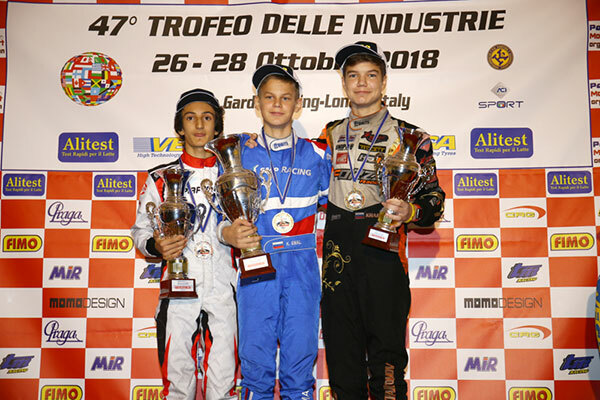 The Russian Kiril Smal (Tony Kart-Vortex-Vega) dominated the scene in OK-Junior, but the initial protagonist of the Final was Gabriele Minì (Parolin-TM-Vega), who got an early lead and led the race for 13 laps. Smal managed to find his way past the Italian in the closing stages and to clinch the victory at the end of the scheduled 18 laps, confirming his place on top after a victorious qualifying stage. 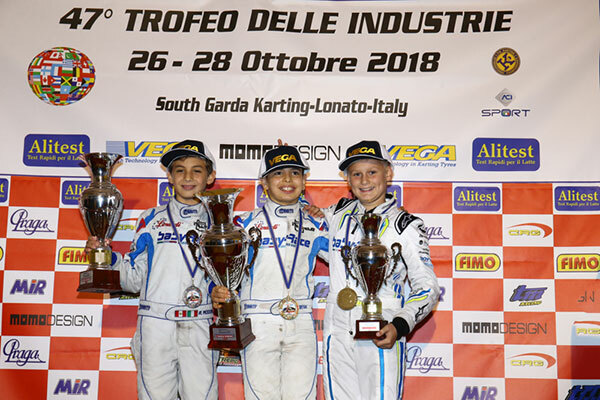 The third step of the podium went to Dilano Vanthoff (Exprit-TM-Vega), while the fourth and fifth were taken respectively by the Australian James Wharton (FA Kart-Vortex-Vega) and the Russian Tikhon Kharitinov (Exprit-TM-Vega). 60 MINI. Several drivers came to the fore in 60 Mini during the weekend, but the Brit Coskun Irfan (Parolin-TM-Vega) had the upper hand together with his two teammates at Baby Race, Peru’s Rafael Modonese and the Belgian Ean Eyckmans, that locked out the podium of the Final. The fourth position went to the Russian Dmitry Matveev (CRG-TM-Vega), who was second in qualifying and heats, while the fifth place went to the other Russian Alexandr Tibekin (DR-TM-Vega), who has been shining since practice. Brando Badoer (Parolin-TM-Vega) has also been among the best ending sixth. The Austrian Kiano Blum (CRG-TM-Vega) ended with a disappointing result instead, as he set the pole position and won the heats, but had to stop in Prefinal due to the dropped front fairing when in the lead. Blum ended the Final in 19th place.